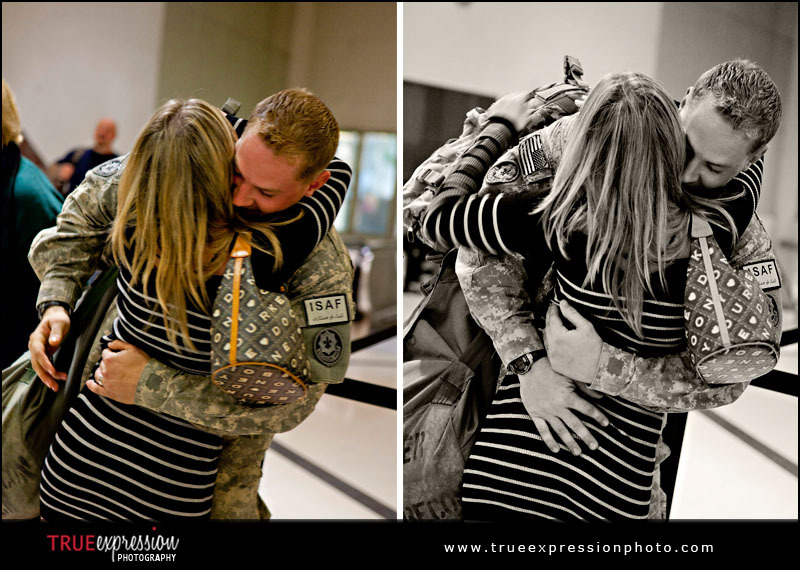 Tim arrived home from Afghanistan on Wednesday morning at the Atlanta airport, just in time for Christmas. 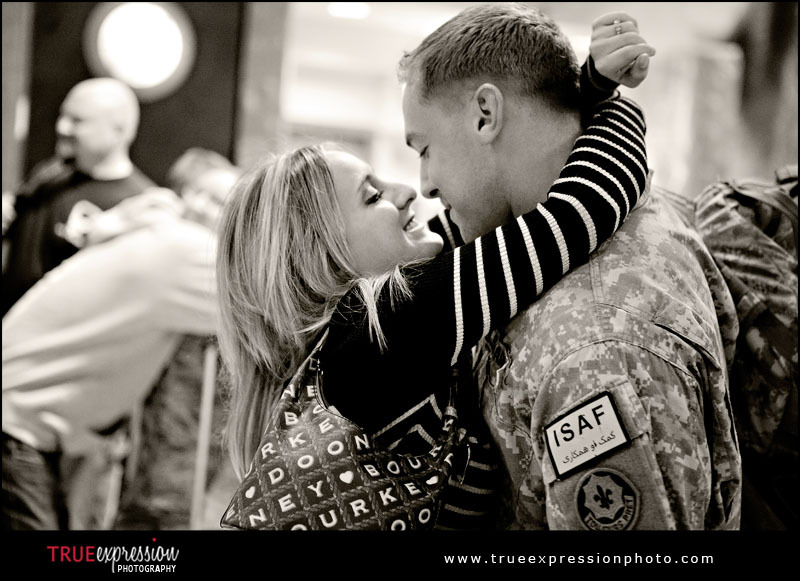 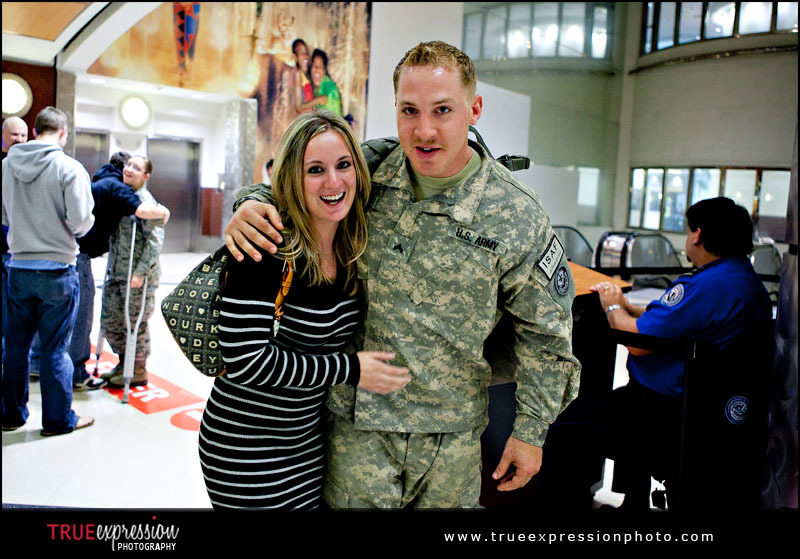 His fiance Lisa was there waiting to welcome him home. 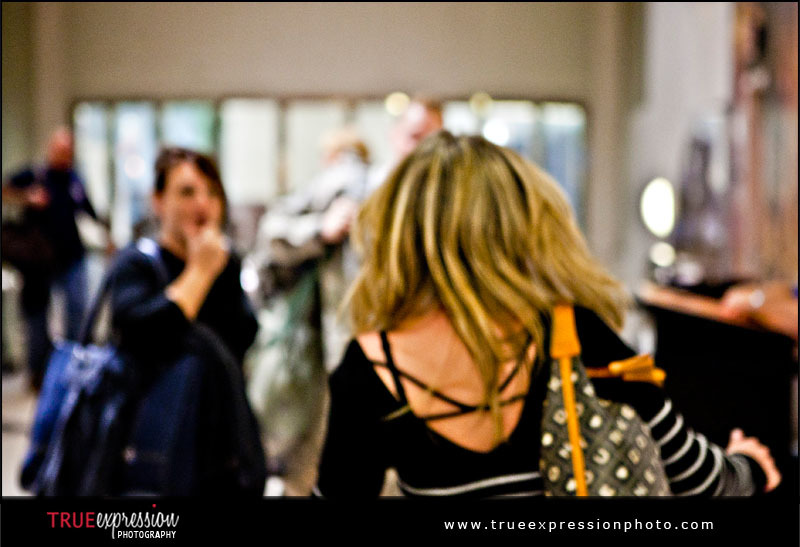 Lisa was anxiously watching the escalators, hoping to spot Tim at any moment. 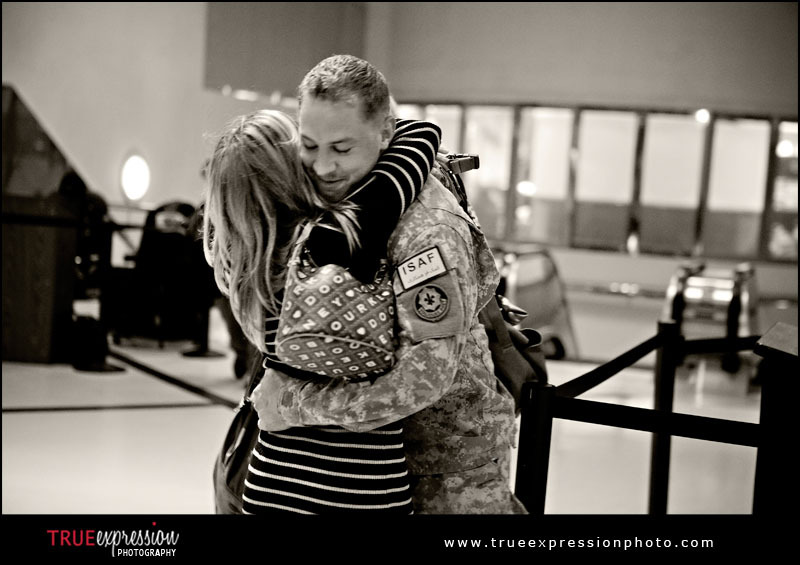 But since we didn't know Tim's flight information, so we had no way of knowing if his plane had even landed yet or how long it might be until he arrived.